Looking for opportunities to educate your team? We offer FREE 15-45 minute sessions designed specifically to provide your team with useful information that will help them guide their clients to faster and more profitable sales. 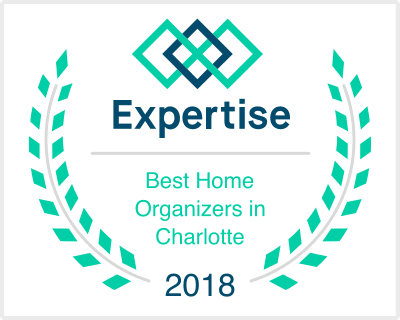 Using experience gained from managing hundreds of moves, we’ve developed informative and fun courses full of real-life advice, techniques, and tips for making the entire moving process easier and less stressful. Will your client’s furniture fit in your new home? Learn the basics of how to create custom floor plans along with designer tricks for maximizing space and functionality. Clients have perfectly good things they’re reluctant to throw away? Let’s get creative! Come find new uses for items, options for selling, and local resources for donating and recycling. Tools to help plan and execute a smooth transition from one home to another. Get planning tools and advice guaranteed to save time and money. Learn tricks and techniques for safely and efficiently packing. Demonstrations by professional packers will include real-life examples of basic and complex household items. Clients feeling overwhelmed by the massive amount of work moving creates? A move manager can provide tools and services that will make moving easy. Learn who they are and what they can do for you. Learn the “Five A” system for getting (and keeping) paperwork under control. This foolproof method makes conquering piles easy work. No matches required! Homes that are beautifully staged command higher prices and sell faster. Learn the “CALM” system to turn your client’s house into one buyers can’t wait to live in. Sellers overwhelmed because of have too much stuff? Join this fun session that provides tips and tricks for “RightSizing” without stress or exhaustion. With hundreds of choices, how do you choose the right moving company? We’ll review roles and responsibilities, common terminology and the questions to ask so you can confidently hire the right team. We are happy to use our experience and resources to create an educational and fun session on a topic of your choice.